Residential Post-Construction Cleaning in Boston. 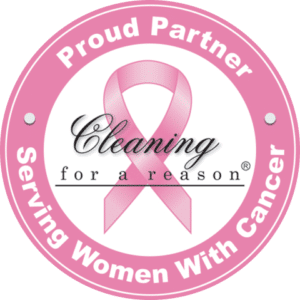 During the few years we’ve been in business, House Bliss Cleaning quickly became a trusted cleaning service provider to general contractors, developers, architects and property owners, helping transform from newly constructed homes and apartments to partial remodels making the property sparkle and shine. We are a premier cleaning company providing a superb quality final cleaning to projects of any size, from a kitchen addition to a brand new high-end construction of homes that are up to 12,000 square foot, in the greater Boston, and surrounding areas. Preparing a home for the clients’ occupancy isn’t difficult, but it is time-consuming. 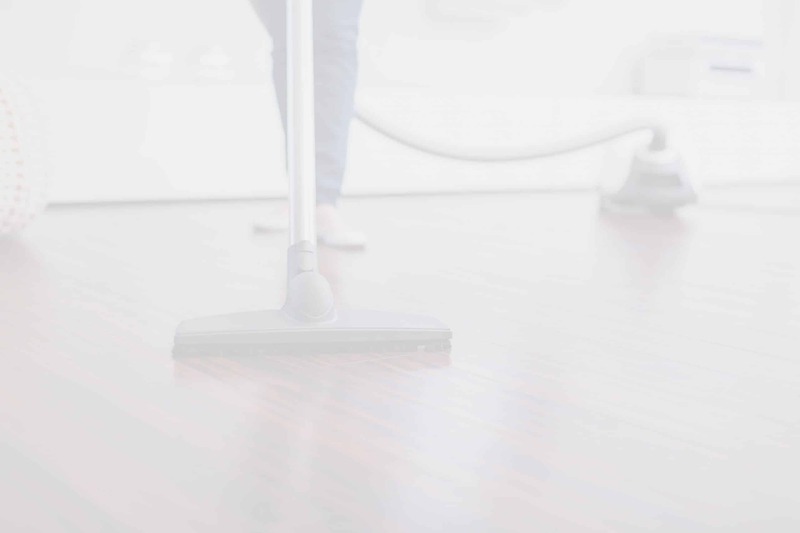 Many cleaners underestimate what it takes to fully ready a home. House Bliss Cleaning can handle any project size and scope. We begin working with our clients at least a week before the project is scheduled for completion. We conduct an in-person walkthrough usually after all the debris has been removed from inside the property. We discuss your requirements, go over any specialty points, and scheduling. We prepare an estimate based on the size of the home and scope of work needed to complete the job. We'll also provide a checklist based on the job walkthrough. If requested we can provide a Certificate Of Insurance. Once our proposal is approved, we schedule a date for the cleaning. Since construction schedule changes we offer the flexibility to accommodate necessary scheduling changes. 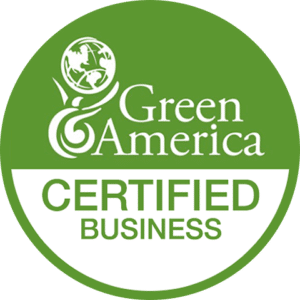 However to commit to the highest quality we strive to do our job cleaning up after every contractor is finished their job, and will no longer enter the property. Our experienced cleaning team will be closely supervised to guarantee your satisfaction with the post-construction clean-up service we provide. We will provide the tools and quality materials as indicated in the proposal. Our job is only done when you're happy!